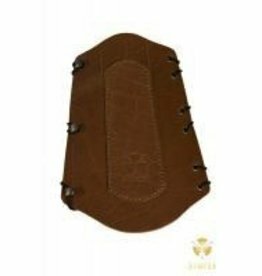 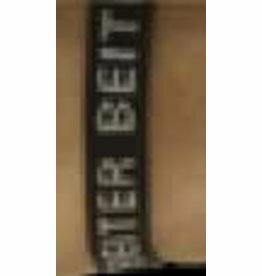 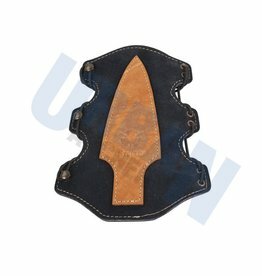 Traditional style armguard from White Feather. 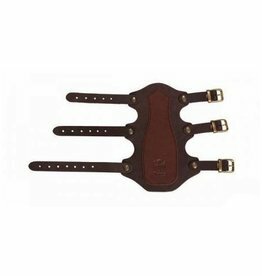 Double thickness area for extra protection. 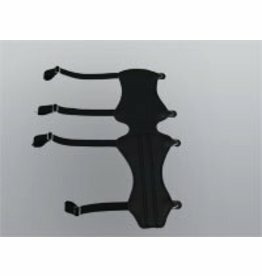 Secures with elastic draw cord and bone buttons. 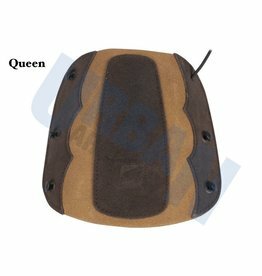 A strong duarable armguard made of a soft jell like rubber material. 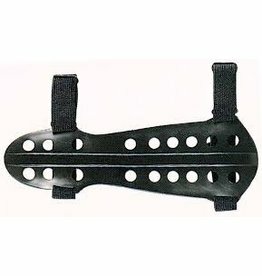 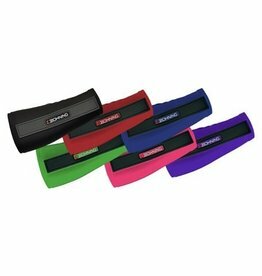 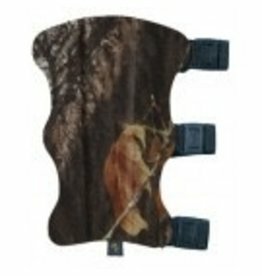 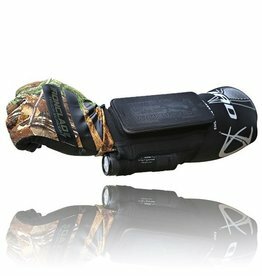 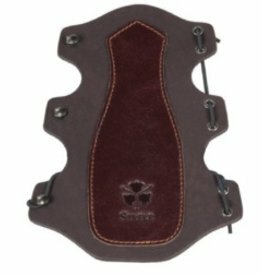 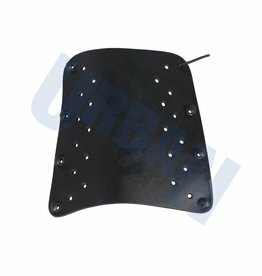 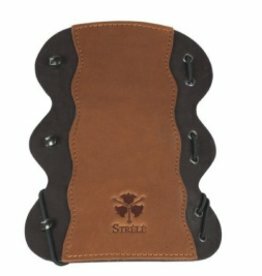 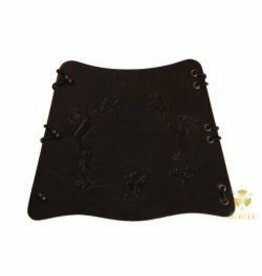 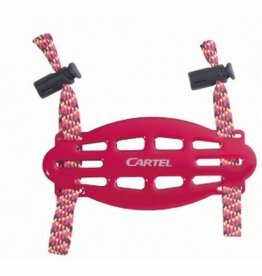 Comfortable armguard that’s great for archers of all levels. 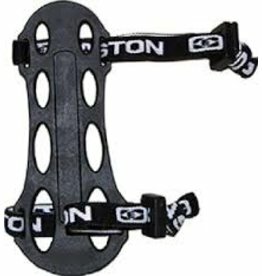 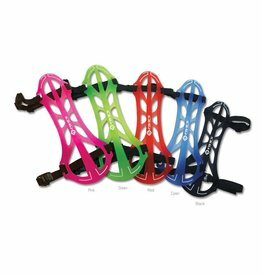 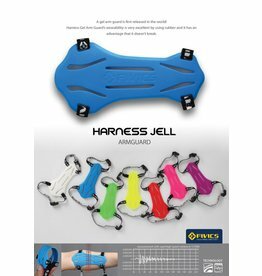 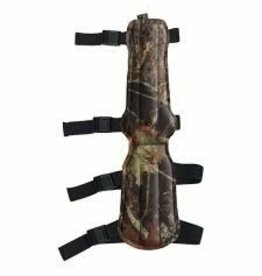 The new AT-100 Arm Guard has a skeleton-like structure with all the unnecessary parts cut out, making it extremely light and comfortable to wear. 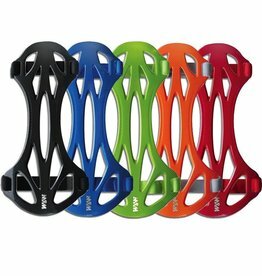 Its smooth outer surface creates less friction when impacted by the string. 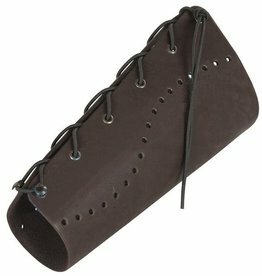 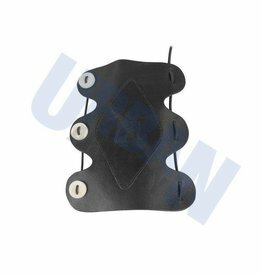 Leather Armguard with hooks and elastic lacing for easy on and off.